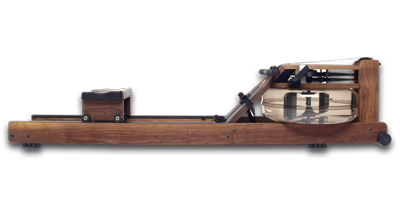 Rowing machines offer a full body workout and provide a smaller footprint than most other cardio equipment. 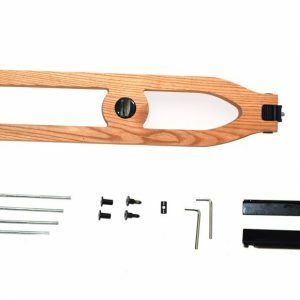 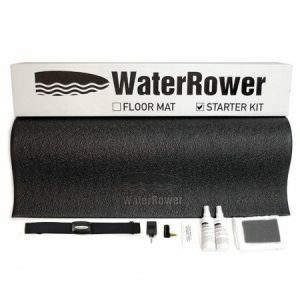 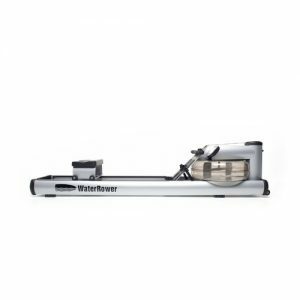 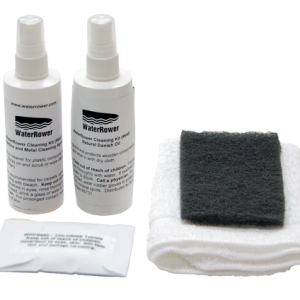 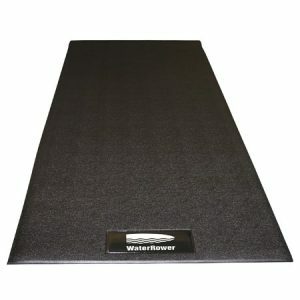 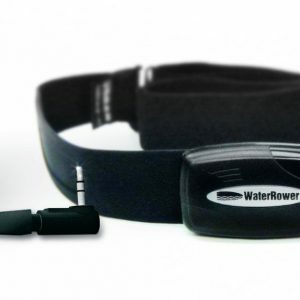 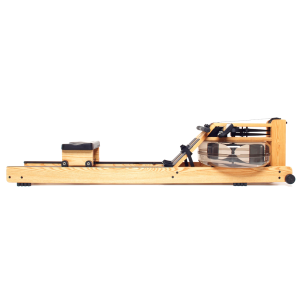 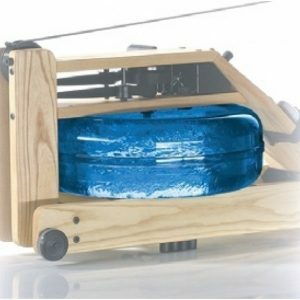 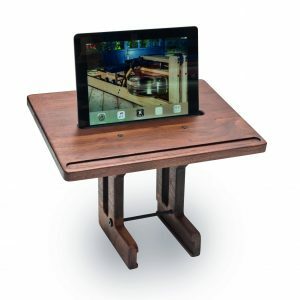 Brands like WaterRower use water for resistance to give you a more natural and smooth motion with unlimited levels of resistance. 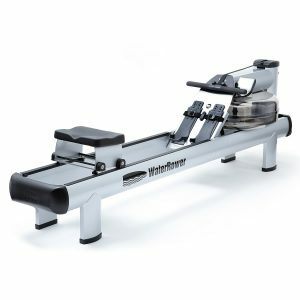 Learning proper technique using these rowing machines is important, but they are one of the lowest impact exercises available. 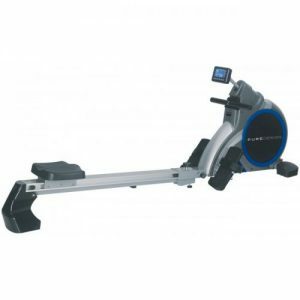 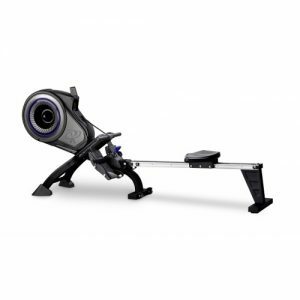 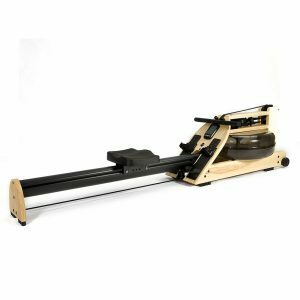 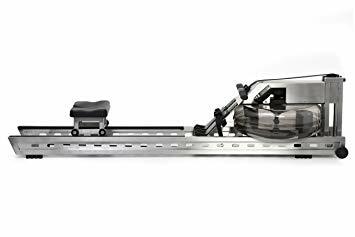 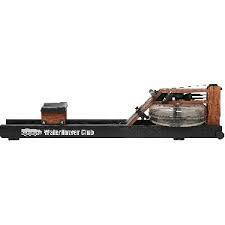 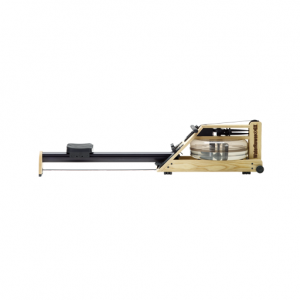 Rowers & rowing machines have become one of the best choices for a full effective and comprehensive workout. 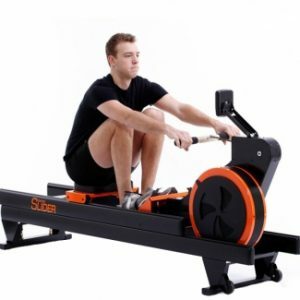 They give you full control over exertion and resistance and are perfect for indoor training while offering compact design which take up less space other cardio machines. 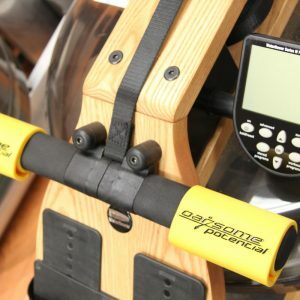 Enjoy a wonderful workout with a smooth ride with one of our quality machines.